Award recognise the women scientists for their considerable talent, choice of an unusual career path in a male dominated arena. 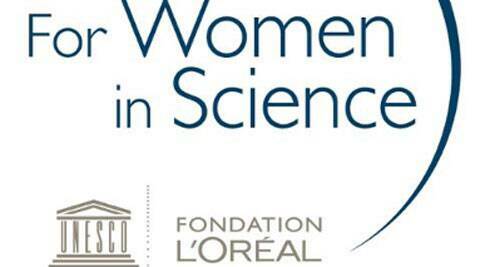 The L’Oréal foundation and UNESCO will felicitate five exceptional women scientists for their considerable talent, choice of an unusual career path in a male-dominated arena and commitment to their profession. They will be honoured with the Women in Science Awards at Sorbonne in Paris on March 19. The recipients for this year’s Science Awards include Europe’s Professor Brigitte Kieffer for her contribution to neurobiology; North America’s Professor Laurie Glimcher and Professor Kayo Inaba from Asia/Pacific for their work in Immunology and Medicine; Latin American, Professor Cecilia Bouzat for her research in Biophysics; and Dr Segenet Kelemu from Africa and the Arab States for her research in Biology & Plant Pathology.